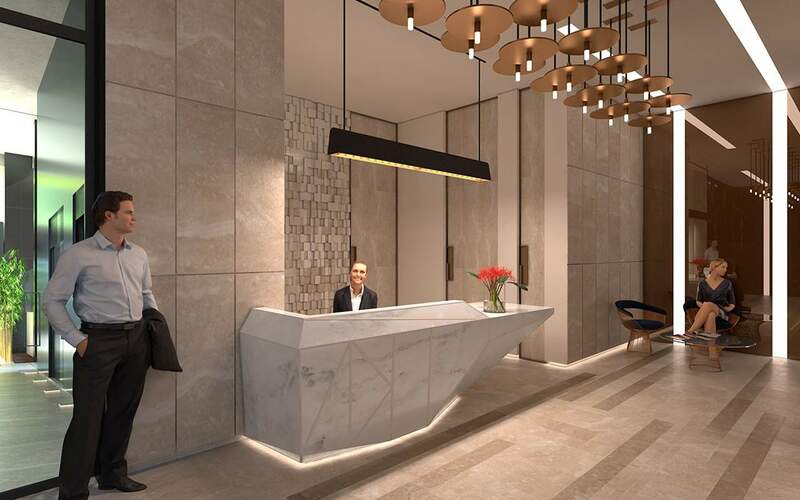 A luxury residential development, a home for luxury seekers or a future investment opportunity.Oxygen contains 104 apartments, designed with elegance and high quality finishes. Choose from one, two and three bedrooms apartments with spacious living areas and generous balconies. 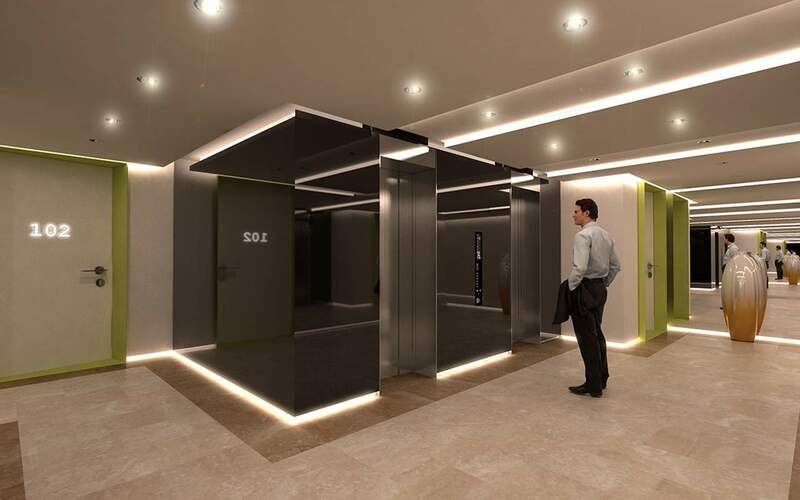 Enjoy the lavish facilities at Oxygen from the indulgent gym and swimming pool facilities to the beautifully landscaped courtyard, easily accessible shopping boutiques and allocated car parking. 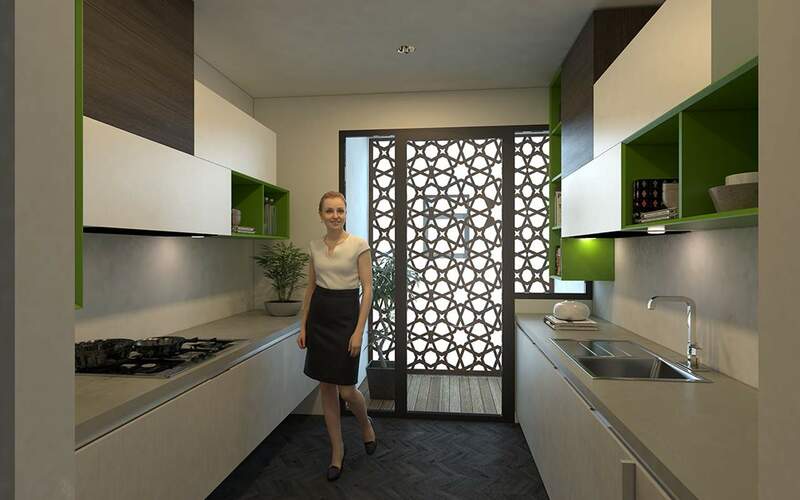 The development echoes a contemporary style of living with high standards by combining functionality, convenience and aesthetics. Vibrant and innovative façades with popping out balconies and picture frame windows. A meticulous attention to detail has ensured that quality and luxury are the cornerstones of Oxygen’s exterior elements. The architecture is represented by a timeless and elegant façade, ensuring a sense of place and community. Full height atriums and light neutral tones flood public spaces with a luxurious ambience reflected by the flooring and textures, while emphasizing a welcoming and warm feel. The beautifully designed public areas attain a subtle elegance and a high quality finish; providing a contemporary environment that is the ideal setting for today’s urban lifestyles. 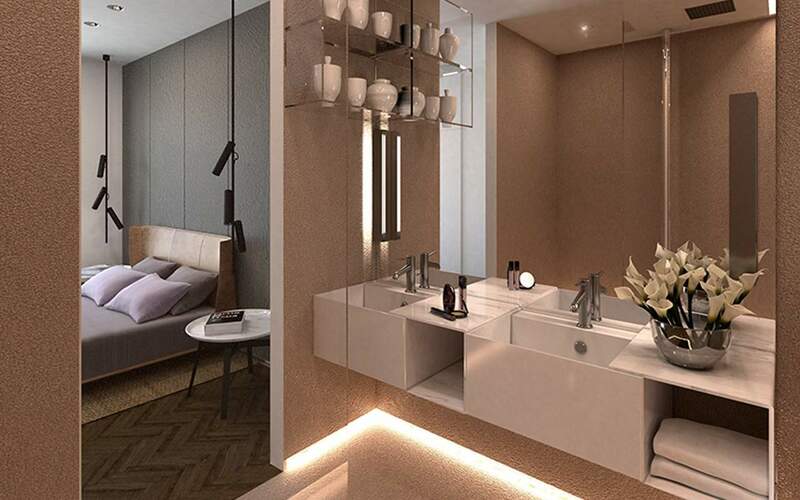 Within each private unit, living as well as sleeping zones all enjoy the same conscientious care in design and layout, to ensure effortless contemporary luxury. 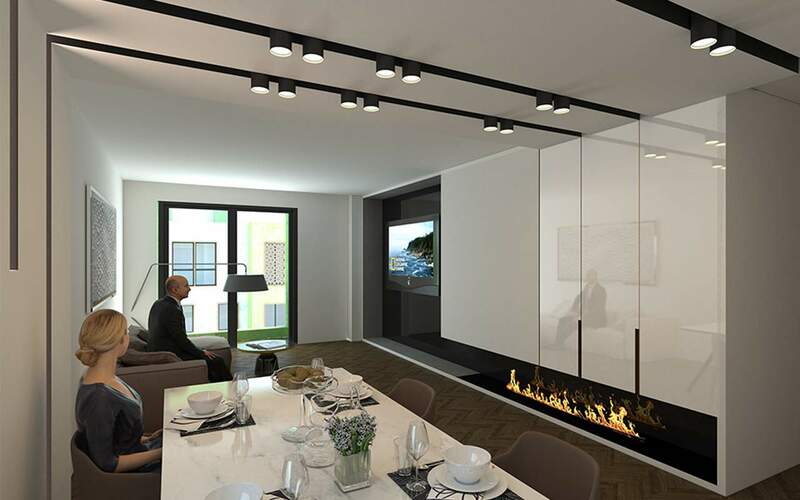 An aspirational appeal is the result of the high specification apartment finishes, as a simple canvas to paint the personality of residents within, making it both the ideal home and investment opportunity. 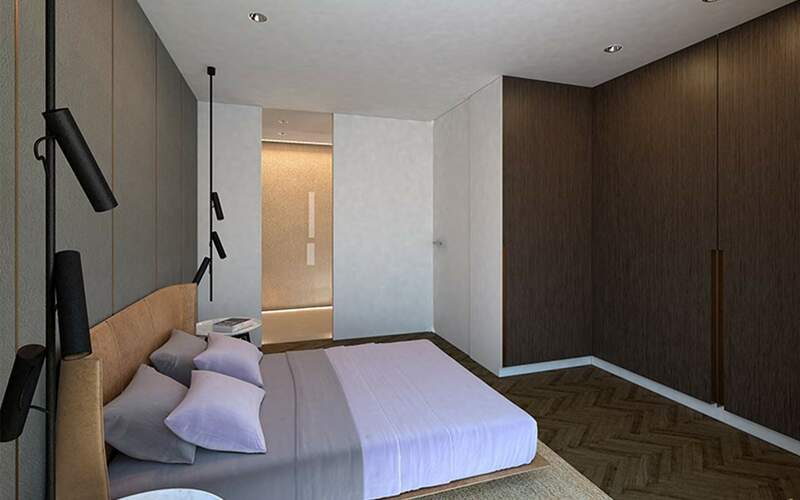 Full height windows, crisp clean lines, marble flooring and modern amenities.